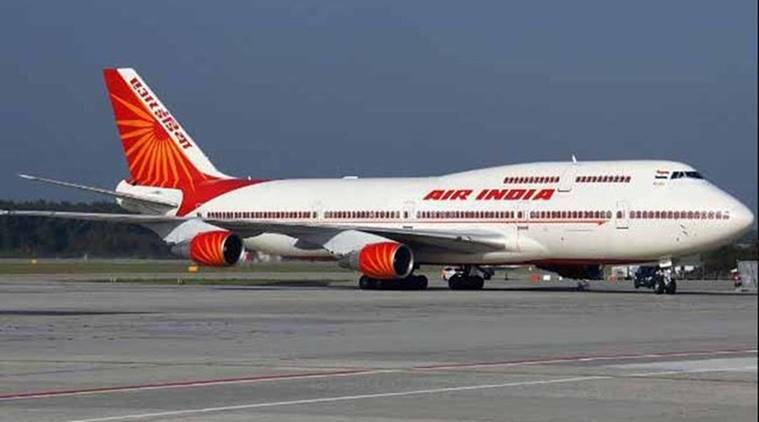 A senior woman crew member fell off an Air India plane at the airport here as it was preparing for a flight to New Delhi, official sources said on Monday. The incident occurred at the Chhatrapati Shivaji Maharaj International Airport (CSMIA) when the Mumbai-Delhi flight AI-864 was preparing for departure shortly before 7 a.m. The 53-year-old air-hostess, identified as Harsha Lobo, who was closing the door for the pushback prior to taxing, suddenly fell from the aircraft onto the hard tarmac several metres below. Some ground crew members immediately rushed Lobo to the Nanavati Hospital. The national carrier later said that she had suffered injuries to her legs and termed the incident as “unfortunate”. “In an unfortunate incident, one of our cabin crew (members) Harsha Lobo, fell down on the tarmac from the Boeing 777 aircraft door while closing it,” the airline statement said. The flight departed for Delhi after over an hour’s delay.